As a responsible driver, you understand the importance of having a valid auto insurance policy in place before you hit the road. However, when choosing coverage, you’ll need to decide between satisfying the state’s insurance requirements and purchasing additional coverage. For most people, this means choosing between full liability coverage or supplementing the liability insurance with a collision policy. Here’s what you need to know about each type of car insurance. Liability insurance is what the state requires all drivers to have to register their vehicle. This coverage protects drivers from liability if they are at-fault in an accident or collision. If another driver is injured in the accident, their insurance will cover the cost of their medical expenses and damages to their property up to the policy limit. Anything over that amount is your responsibility to pay out-of-pocket. Liability auto insurance will not pay for the cost of repairs to your vehicle or help cover the cost of medical treatment if you’re injured. If you are not involved in an accident with another car, the policy will help pay for the damage done to whatever property your car hit. Collision insurance is a supplement to the liability coverage required by state law. It helps cover the cost of repairs and damage to your vehicle, regardless of who is at fault in the accident. When you file a claim, the insurance adjuster will estimate the cost of repairs and help you find a body shop or mechanic to take care of the damage. 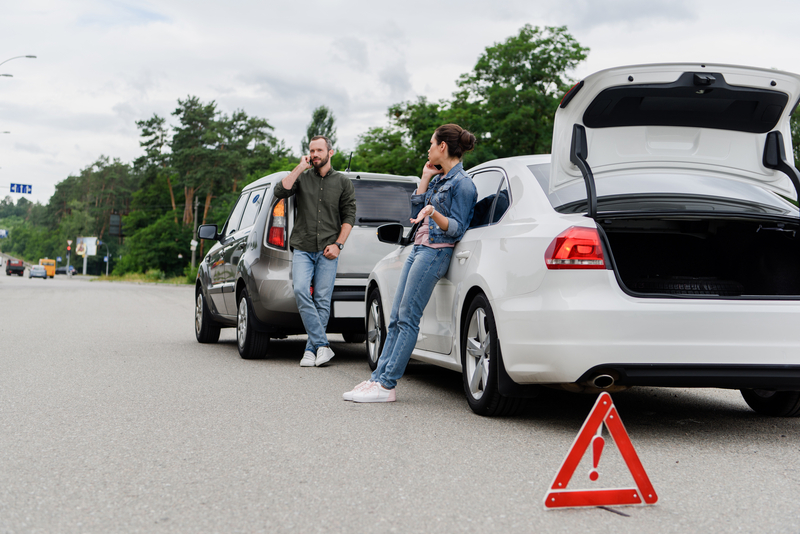 Keep in mind that collision auto insurance won’t cover the cost of repairs if you hit anything other than another vehicle. Damage caused by trees, fence posts, or even backing into your garage door will have to be covered out-of-pocket unless you purchase an additional comprehensive insurance policy. Looking to upgrade your auto insurance from liability-only coverage to a complete comprehensive policy? Contact the team at Ohio Insurance Center Agency, serving the Greater Cincinnati, OH, area. Their dedicated agents will help you find the right coverage at an affordable price, whether you’ve been driving for decades or need to purchase SR-22 insurance to get you back on the road. Learn more about their services online, and call (513) 522-6300 for a free insurance quote today.